We specialize in manufacturing all types of networking products such as cables, patch panels, jacks, plugs, faceplates, cabinets, fiber cables, patch cords, and wireless equipment. Our own brand is "YULIANG". We also act as agents of many famous companies. We have 8 automatic production lines operated by skillful workers. All of our products are produced strictly according to the ISO9001 standards. we offer fine after-sales services. If there is any question, please feel free to contact us at any time. Our products are popular with North America, South America, Eastern Europe, Western Europe, Central America, Northern Europe, Southern Europe, the Middle East,Africa. And they achieved good reputation at the same time.We can also offer OEM and ODM service according to customer's requirement. Your order are welcomed! In general, we deliver goods within 7-10 days after we received your payment. Meanwhile,we could provide competitive shipping terms service for you, by sea, by air or by express delivery. Of course, you can appoint another way as you like. Looking for ideal Insertion Tool Manufacturer & supplier ? We have a wide selection at great prices to help you get creative. All the Wire Insertion Tools are quality guaranteed. 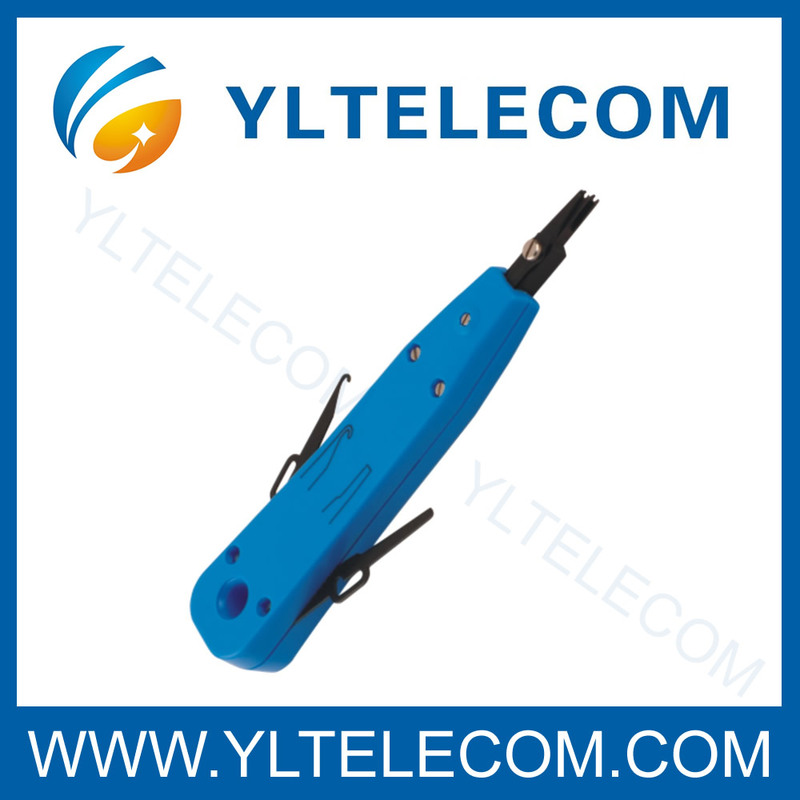 We are China Origin Factory of Network Tools. If you have any question, please feel free to contact us.